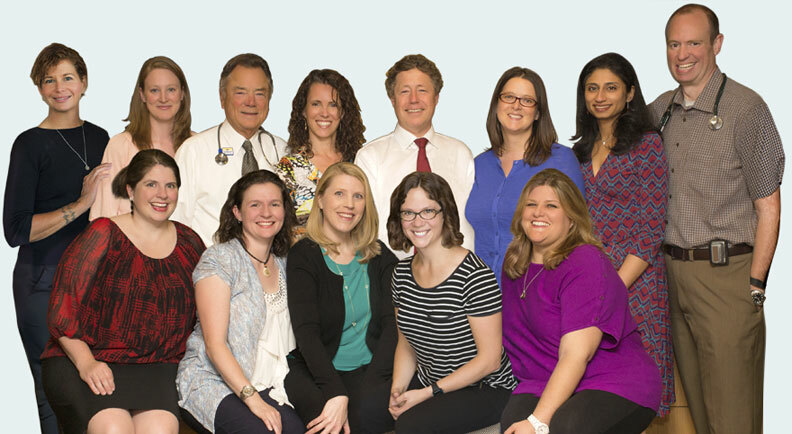 Northwest Women's Clinic is proud to offer unmatched Obstetric and Gynecologic care in Portland’s West side. We strive to help every woman flourish through all the stages in her life from the first GYN exam, to creating a family, all the way through menopause. At Northwest Womens's Clinic our friendly and knowledgeable staff cherish our personal relationships with our patients. Get to know our unique team. Meet our doctors, midwives, and friendly staff. We provide high quality, personalized OB/GYN care to help you be at your healthiest. We also offer many personalized services, including in house labs, ultrasound, office procedures, and much more. Our providers are taking new patients. We have a provider team of doctors, midwives, and nurse practitioners that provide a unique style of care. We would LOVE for you to join our family. Your health is our priority.